Nothing like the CBA in baseball. deGrom was lights out this year and a nobrainer for Cy Young. Can the stupid Wilpons just sign him,god offer him a five or six year deal already. Awesome year, Jacob - congrats! 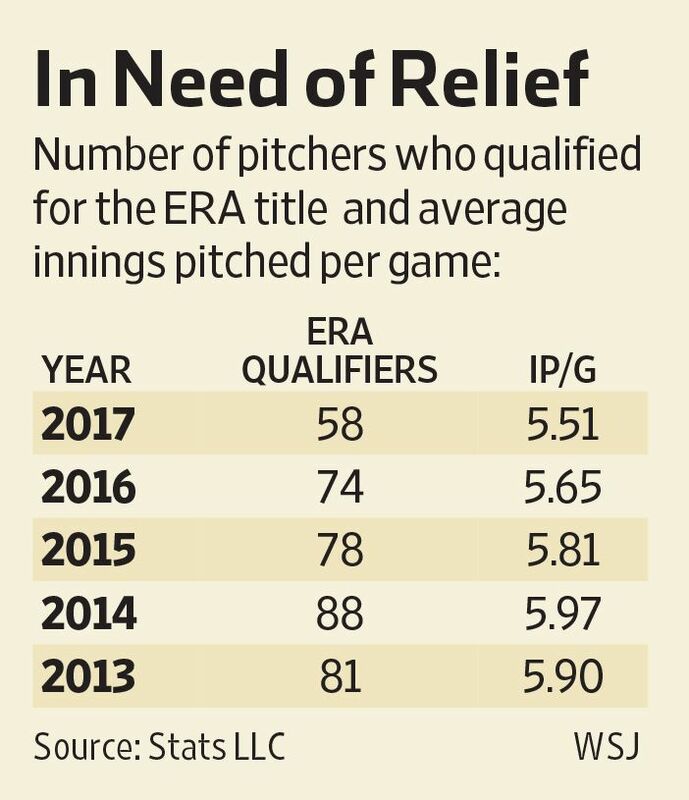 Yes it was the only bright spot in another dreary year for the Mets. Last edited by GordonGecko; 11-16-2018 at 11:25 PM. It is official Robinson Cano & Edwin Diaz are now NY Mets, but still unsure if I like this deal. I was against it 100% at the beginning but changing day to day. Depends what else they do and if Cano can be productive as he was last season when he returned.